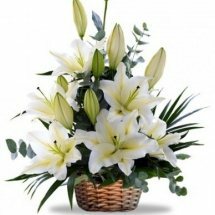 Send Liliums to India today. 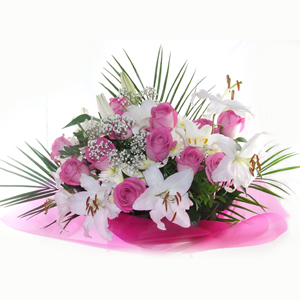 All India Florist deliver fresh rose blooms and Liliums to India. 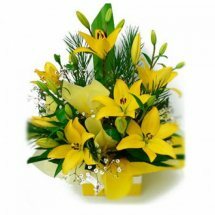 Thinking of Liliums India, just remember florist India for India Liliums delivery at low prices. 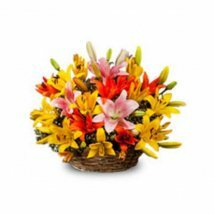 We send floral gifts and fresh Liliums in India as also orchid blossoms and birthday cake gifts and gift chocolates roses dry fruits orchid sweets Liliums and cakes to India. 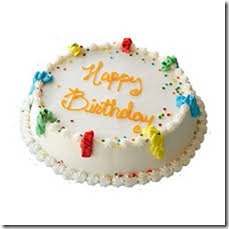 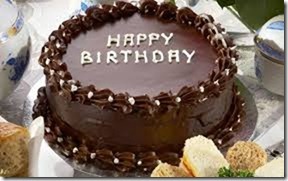 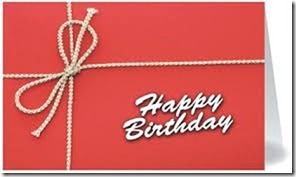 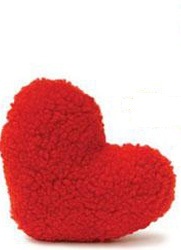 Send a gift of cakes or other gifts to India. 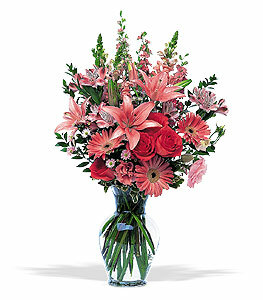 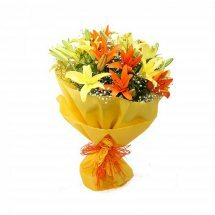 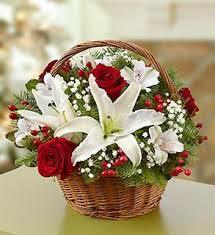 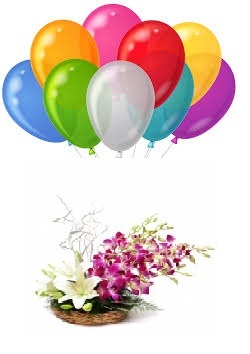 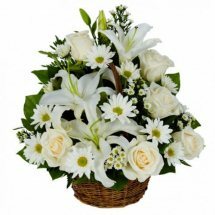 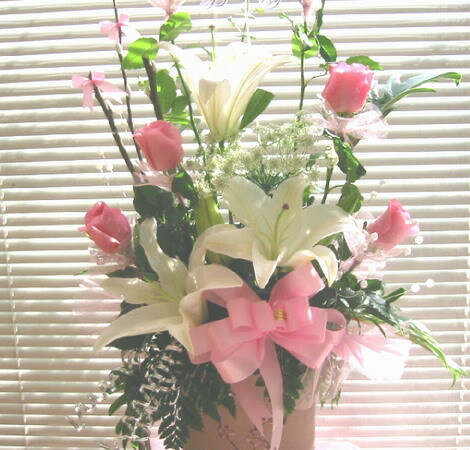 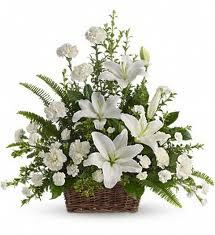 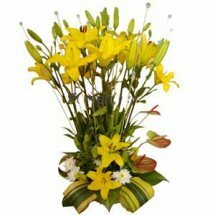 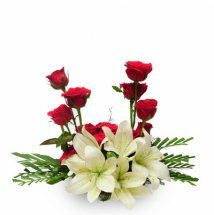 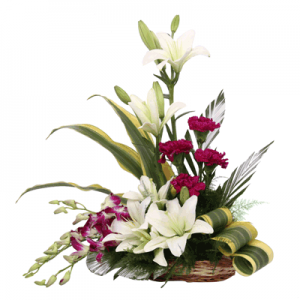 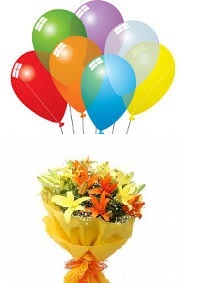 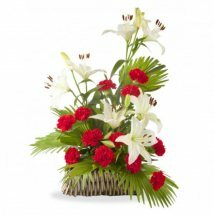 Send Liliums to India the same day through Liliums gifts Florist India floral orchid Gift and Cakes Shop. 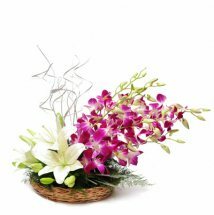 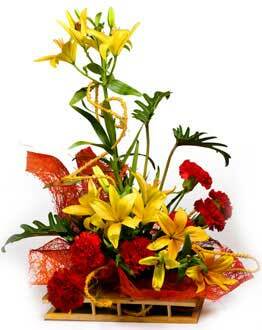 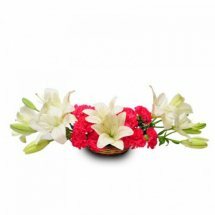 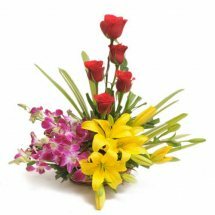 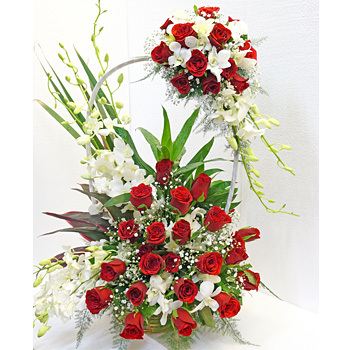 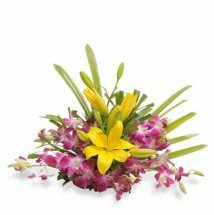 We deliver floral gifts all over India. 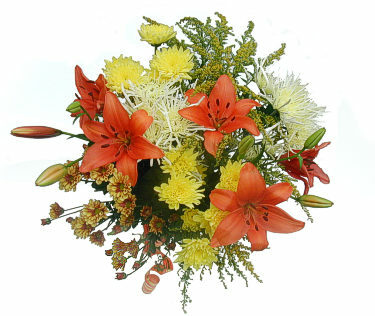 Colour of Liliums may have to be substituted in case of non-availabilty. 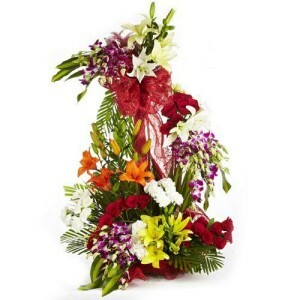 Delivery not possible for smaller towns. 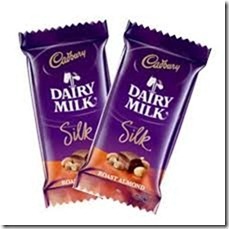 Secured payment through CCAvenue by / Deb / Net Banking / Swift Transfer.